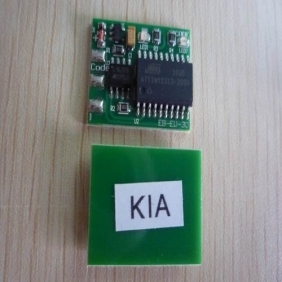 - Kia Sportege 2,0 Td Emulators immo Kia, Mazda replace broken immobilizer or the car key.Self-learning of computer code we connect and it works. Attention: please leave your telephone number for shipping arrival when you make payment for this product on our website. If customer comes from Brazil, please also mark your CPF number in the message or order message.